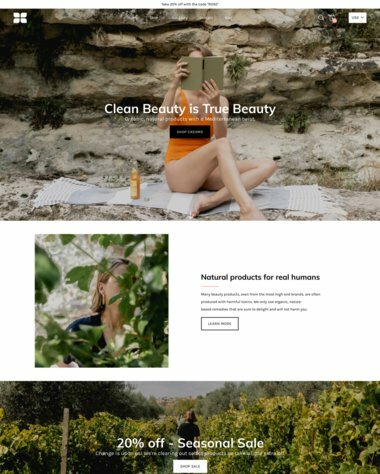 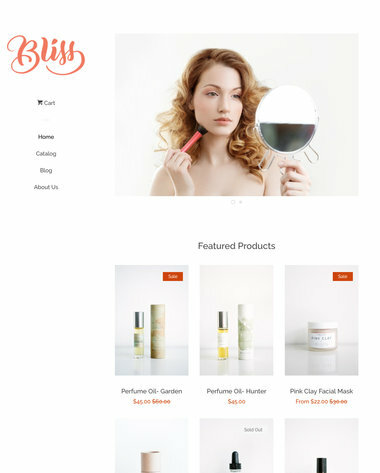 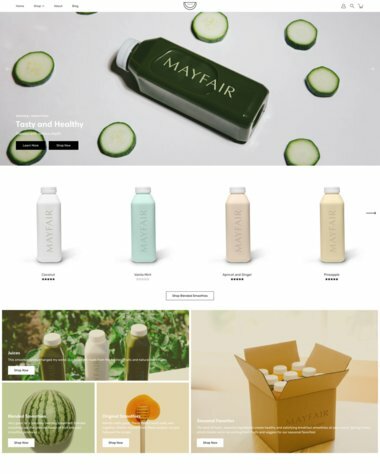 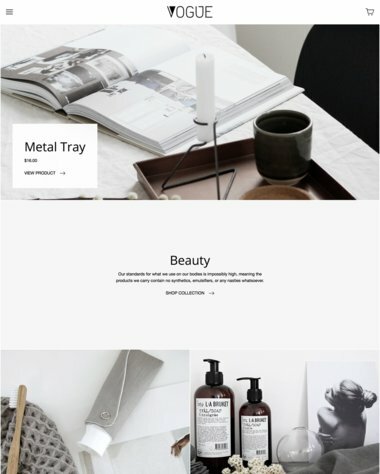 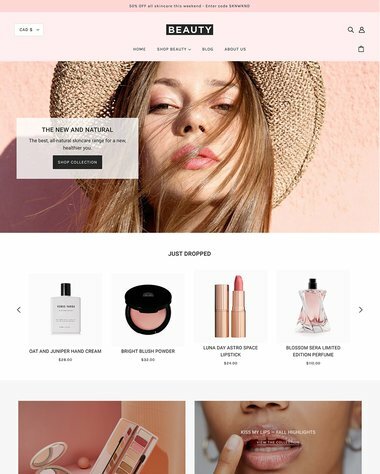 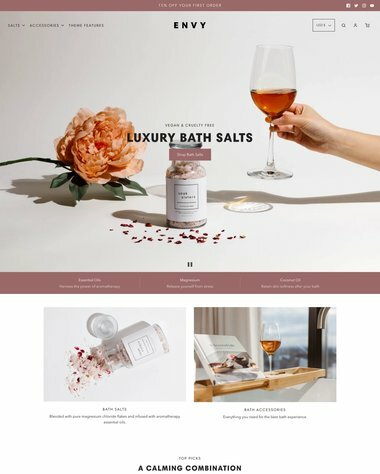 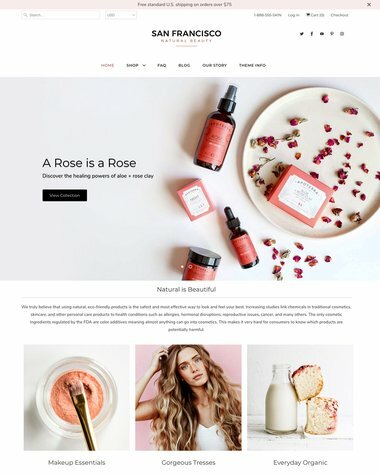 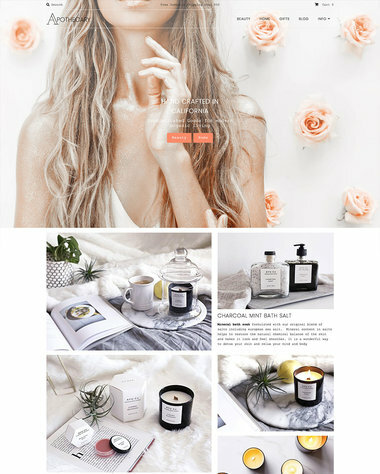 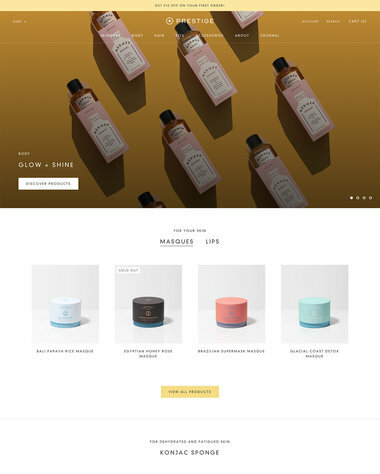 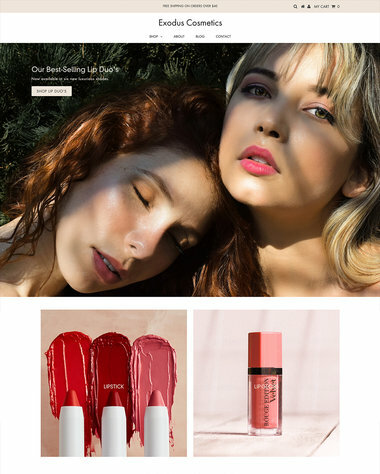 Choose from a wide selection of health and beauty web templates to build the perfect image for your online store. 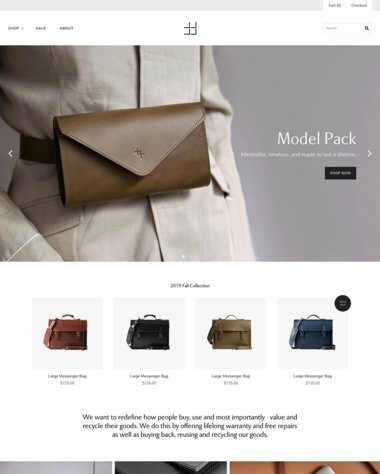 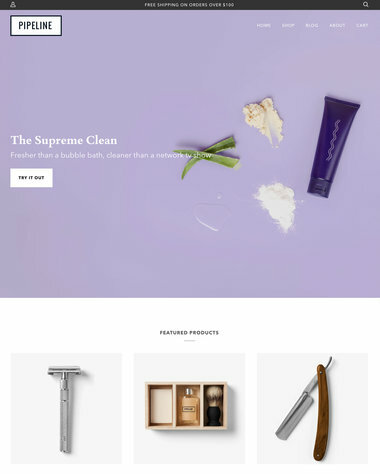 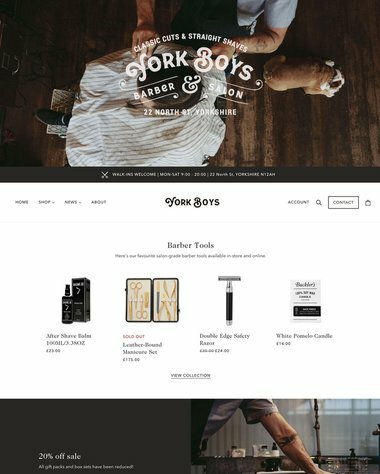 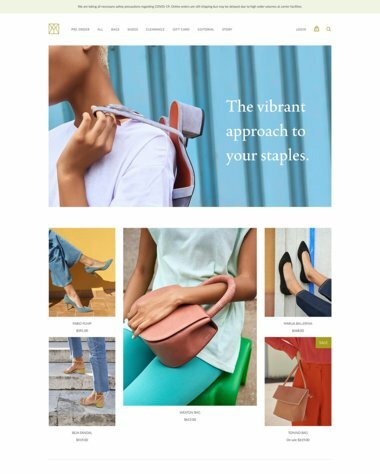 With both free and premium themes available, Shopify caters to every budget. 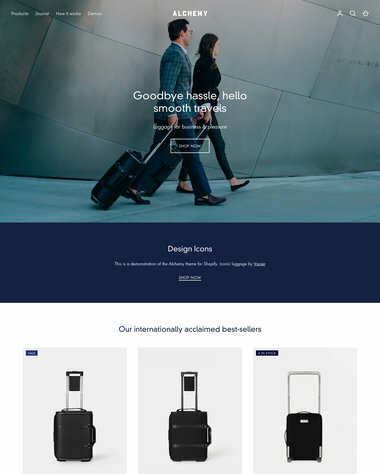 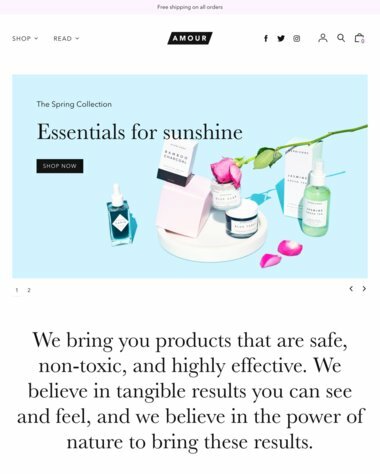 Benefit from a variety of features including dynamic product displays, newsletter integration, flexible dropdown menus and mobile compatibility. 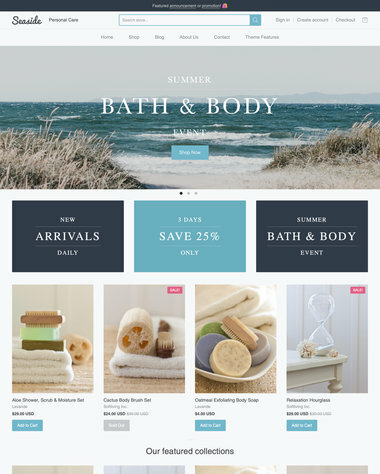 Our code makes it easy for you to customize your theme any way you like.